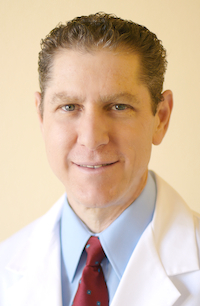 Vic Shayne, PhD, was graduated in 1978 from the University of Florida and received his post-graduate degrees from the University of Natural Medicine, specializing in Clinical Nutrition. Dr. Shayne’s thesis on Whole Nutrition was published and used as the basis for his work in formulating NutriPlex Formulas’ clinical line of whole food supplements. Based on his research and years as a practitioner, Dr. Shayne has published five books on natural health care, including Man Cannot Live on Vitamins Alone, an evidence-based treatise on the benefits of foods over isolated vitamin pills, and has written more than 200 articles. He is personally committed to organic and biodynamic foods, chemical-free lifestyles and natural healing.